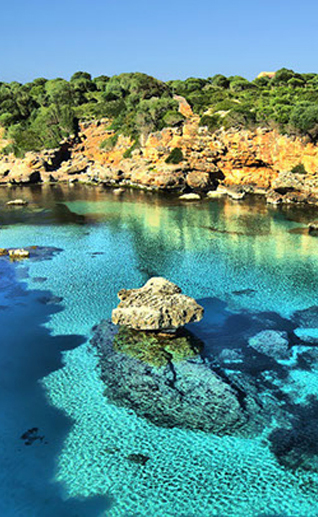 December is an odd time of year for Mallorca residents, expats and in particular yacht crew. Many of us have family far away and some of stay here in Palma and some of us go. It is always a time of celebration which can lead to excessiveness with fun and frivolities. It is easy to get carried away with all of the festive cheer but we need to remember to reflect and be thankful for what we have achieved but also keep within our own boundaries. 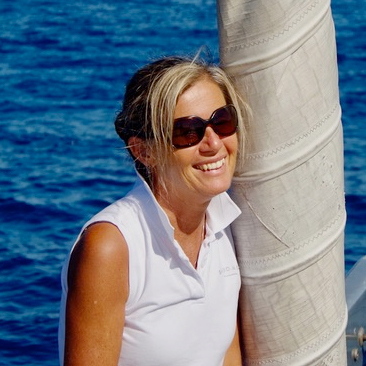 We are all so very fortunate onboard yachts, whether sail or motor. We are all given an amazing opportunity to travel the seas and to work with a variety of people from all sorts of different backgrounds and cultures. This Christmas give time for gratitude and time to think not only of yourself but for those who are less fortunate because there is a greed that can be unbecoming to us all around the holidays. At this time of year we need to reflect and give. Not necessarily money, but give in kindness, give in help, give in going out of your comfort zone to help others and put a smile on the faces of those who need it. With all the parties and social events around this time of year, be conscious of your acts. This is vital throughout your life, but this is the silly season, the festive season where a month of parties can take over from what life is really all about. So, even though you might want to go out and party hard, remember who you are and what you want in this life, remember how you want people to see you. Always eat well. Nourish your body with nutrient dense whole foods. Keep drinking water, herbal teas to hydrate, try to limit the caffeine and alcohol. Keep exercising but maybe not pushing too hard because you do not want to over exert when accidents or injuries can occur. Follow what your body is saying to you. Be kind on yourself but be aware of what you are putting in your body as you want to keep healthy and strong. The cooler weather means dry skin and chapped lips. So keep hydrating and prior to a shower. Try rubbing an oil such as jojoba or coconut over your skin to keep the moisture in, making sure to moisturise after the shower. Take care of your hair, stimulate your scalp with rosemary essential oil, and rub coconut oil into the ends. Try to have a 5 minute mediation period to yourself whether it is when you rise or when you go to bed. Be thankful for your days and what you have achieved in them. Several small rituals can help your body and mind during these cooler months. The more they become a ritual, the more they become part of your life, so they are not only good for now but you can keep on doing them every day of the year. Start to think of how you wish to approach the upcoming new year. Do you have any goals to achieve? A race to ride in, a 5 k/10k run, a long distant trial run, or even starting yoga, or tai chi, trying to play in instrument or starting to draw? We all have something we wish to learn or do so now is the time to research how you can do this. Have something in your mind to keep yourself focused for the next year. Be an achiever. Believe in yourself and be proud of yourself as we all can achieve the most amazing things once we put our minds to it. Beautiful said from a wonderful woman!!! all my respect to you Polly Baptist!! it is wonderful to have you in my life!!! Wishing you the best of Holidays and a wonderful Xmas and New Year!! see you in 2018!! !